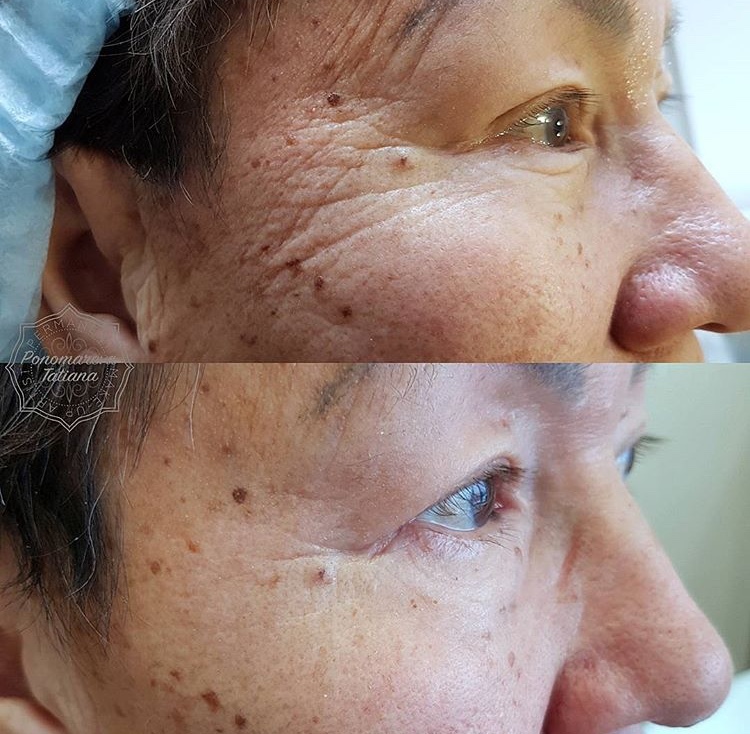 One or two treatments is usually enough to achieve the desired Lifting, Tightening and Rejuvenation, except in extreme sagging when further treatments may provide more substantial and longer lasting results. A follow-up appointment is arranged one month later to assess the results and determine if an additional treatment is necessary, and if so, these can be carried out at 4-monthly intervals. Depending upon age, lifestyle, and protection from sun exposure, the results are expected to last for at least 9 months.